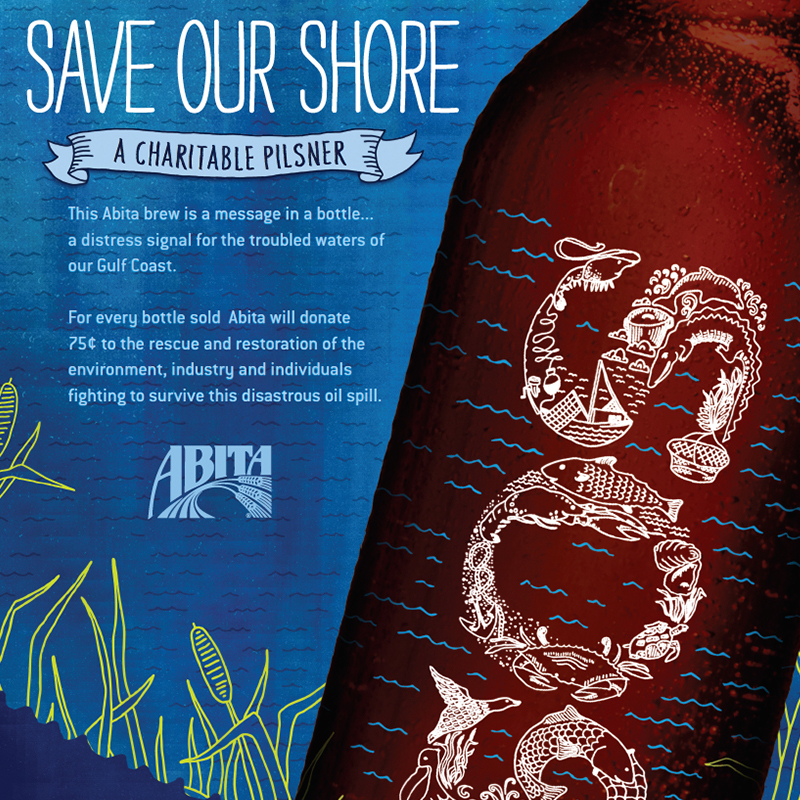 As the world watched oil pouring into the Gulf of Mexico from the Deepwater Horizon explosion – the worst oil spill in U.S. history – Abita Beer sought a way to help with the rescue and restoration of the environment, industry and individuals fighting to survive the devastation. Quickly create an outlet for giving while the event was still newsworthy and consumers were seeking to help. 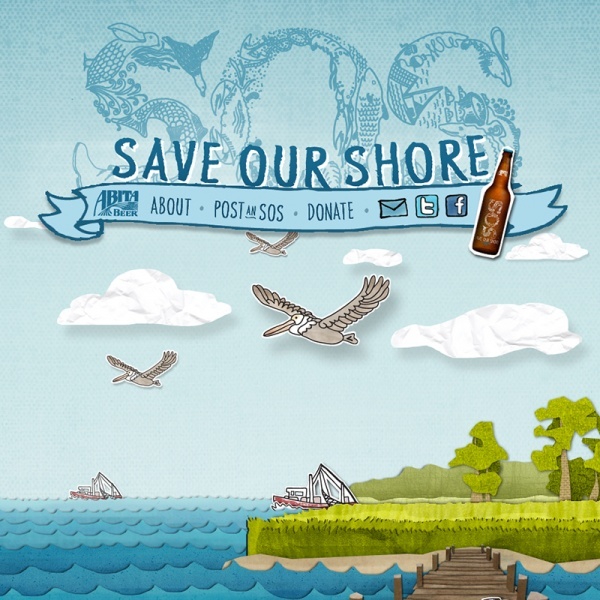 Developed a name for the brew - "SOS, Save Our Shore” – that emphasized its charitable mission. Seventy-five cents from every bottle sold went to Abita's SOS fund. Designed an eye-catching bottle to garner attention. 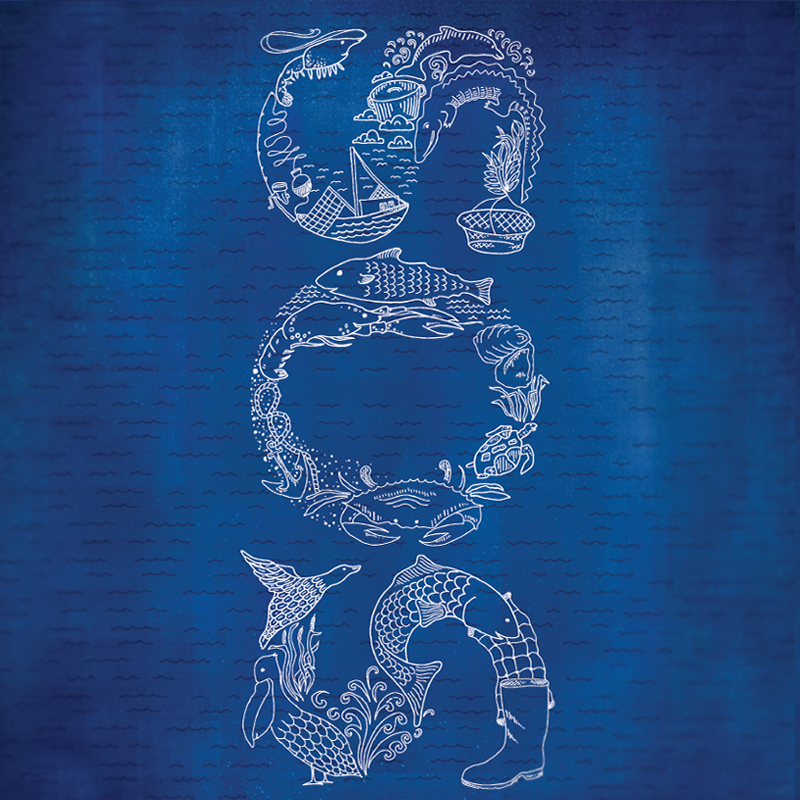 The bottle design incorporated the wildlife endangered by the spill. Built a groundbreaking, interactive microsite to introduce the beer while also allowing people to share their thoughts and feelings (send an "SOS") about the oil spill. Individuals could also make a donation directly to the SOS fund from the site. Produced a t-shirt and other Abita SOS merchandise as an additional means of generating funds. The beer, the website and the fundraising effort received national media attention. The entire process, from concept to launch (including Federal label approval), took less than 60 days to develop. It took 87 days to cap the undersea well and stop the oil from spilling. To date, the beer and merchandise have raised over half a million dollars for the cause. Donations from the fund have fed fishermen and their families, restored critical wetland habitats and rebuilt wildlife areas.